Large and Small Stegosaurus Toys! Discover The Jurassic World of Dinosaurs with realistic Stegosaurus toys. 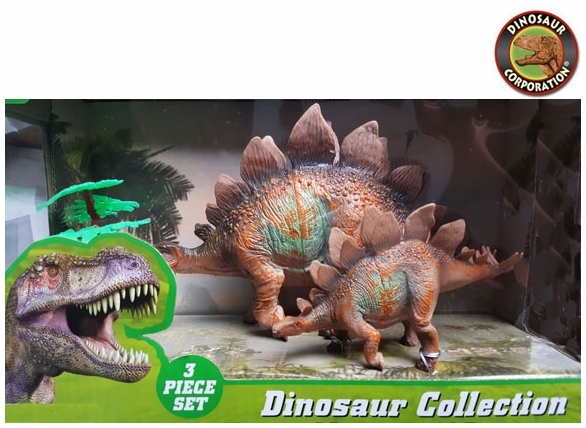 Dinosaur action figures play set with large mom Stegosaurus and baby boy.